A factory lies along the high away. Road workforce is attending to a bypass network along the same highway. Along the traffic are vehicles playing extremely loud music. 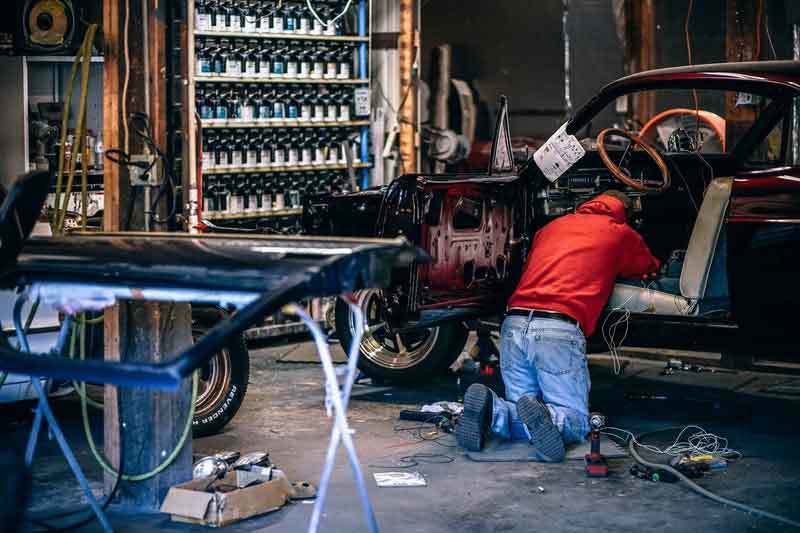 The sound of road workers forging metal in a constructions site, irritated drivers, highway sellers, and factory workers all seem to contribute to the discomfort in your car. Traffic is stuffed and as much as impatience is piercing you, the noise is deafening. It dawns on you, could there be a formidable way to avoid all this noise to shield yourself from the irritation of sound? A solution is what you need the most and the realization hits you. Buying a car was just one step of the way. Improvement has no room for bargain. Soundproofing your car is the solution. The sole purpose that you went for soundproofing is to reduce external noise reaching inside the car. Reducing the amount of external noise that you hear while driving is essential for driver concentration. Additionally, the sound of wheels for those owning a muscle car could cause a mental drain and fatigue when you have been driving for hours. Therefore, it means that your rides are less comfortable and peaceful. In fact, soundproofing also keeps the sounds in your car ‘inside your car’. It means, that for high-security personnel like government agents that hold meetings inside the car. However, it also benefits regular people. If you have the best car stereo system in the world, you can blast the music without waking up your neighbors or distracting other drivers. Soundproofing ensures that anything said within the walls of the car does not penetrate to the outside world. Sometimes, when you are in an insecure area and perhaps you miss the comfort of your music. You can listen to music without worry. Soundproofing also saves you from the trouble of noise penetration. Whether you are looking for silent installation to achieve optimum silence, or just an average noise reduction approach. Soundproofing is the ultimate solution. You will find a remedy for engine vibration and rattling, external noise,reducing road noise and tire noise. Good music is food for the spirit. However, good music is only good with a quality stereo. (The word good has always been subjective I know). In fact, a quality stereo is also subjective to the soundproofing of your car. External noise will never allow you to enjoy the relaxation of nice music. Listening to the music inside your car is only refreshing when the nuance of external vibrations and rattling is filtered. Soundproofing your car will ensure your stereo’s high-performance speakers produce quality sound at their full capacity. A formidable suggestion is to go for soundproofing materials that add to the comfort of your vehicle. Comfort providing damping materials consist of top layering closed foam, base layering butyl rubber, and thick flexible aluminum.A blend of the highlighted materials provides ample insulation against heat transfer. Hence, insulates the inside of your car from exhaust heat. 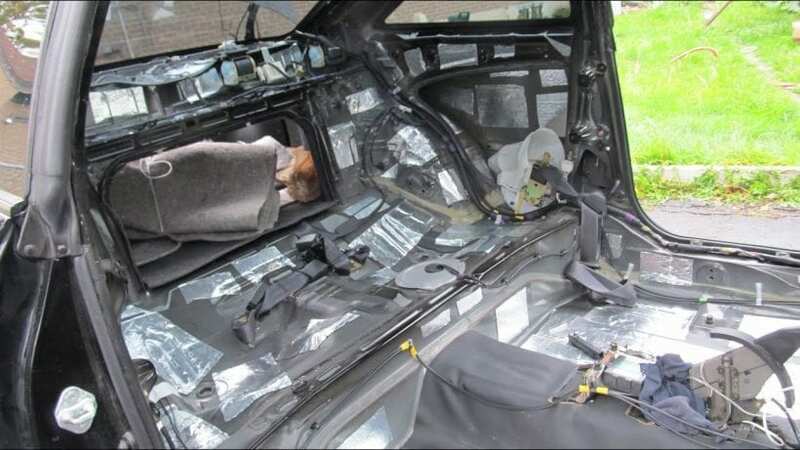 Soundproofing the car lessens the work done by the car’s air conditioner. Such material also saves you from cold feet during winter as a result of the added insulation. The comfort provided by soundproofing will always ensure that you achieve desirable relaxation during long road tracks. Layers of soft foam materials that are part of damping material prevent buzzing while driving along rough surfaces or streets. The materials are effective because the soft foam protects the car from door lock mechanism, power locks, wire harness and plastic panel rattlings. The car engine is known to produce a lot of irritation, especially when driving at 80km/hr or above. The engine rattling coupled with exhaust system noises may tear away the comfort of your smooth ride. Perhaps. You went for soundproofing because you did not want the loud music playing from other cars to reach you. Choosing to install soundproofing material into your car also translates to wishing comfort to others hitting the road. 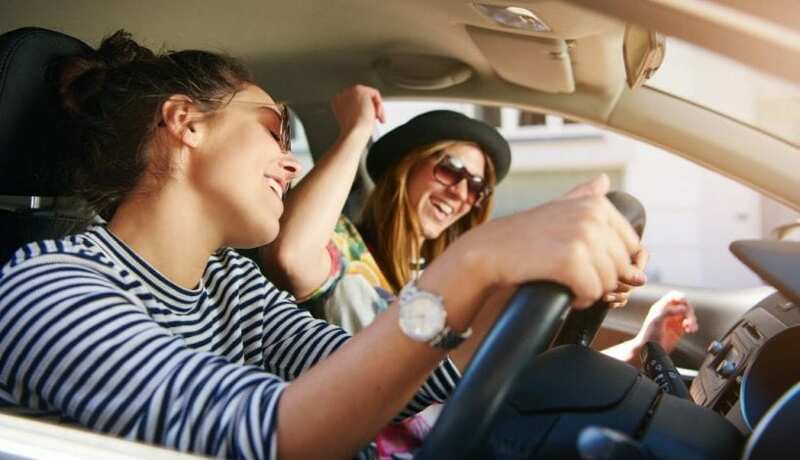 Soundproofing your car will ensure your music remains with you.No matter how loud. The music from your car will be reduced to whispers to those at the outside. The commute to work or any other place should not be stressful. Remember you are starting your day speeding along the road in a morning. Noise is the last thing you wish to hear. You are off from work. The day has been tiresome.All you wish for is an opportunity to reduce road noise. Quality sound from your stereo should also give you calming music. Soundproofing is all you need.